Pizzeria da Albert in Trento, one of the most famous and well-appreciated pizzerias in the city, has chosen our revolving oven to cook its pizzas. We have installed two Kuma 125 Mix DX (firebox on the right) both gas and wood-fired revolving ovens. 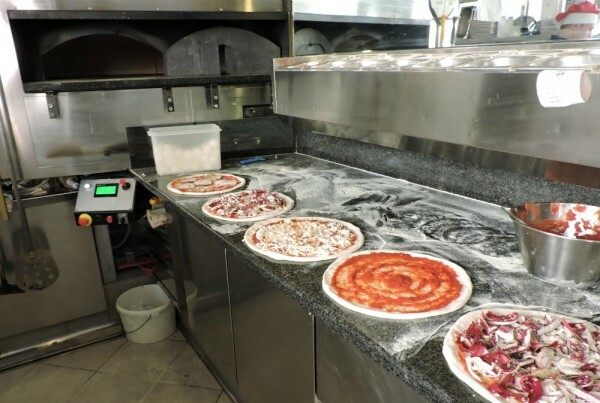 Thanks to the reliability and high performances of the revolving oven, the pizzeria is able to cook a great number of pizzas in a very short time, despite just 36 seats, ensuring a tasty and uniformly cooked pizza at the same time. 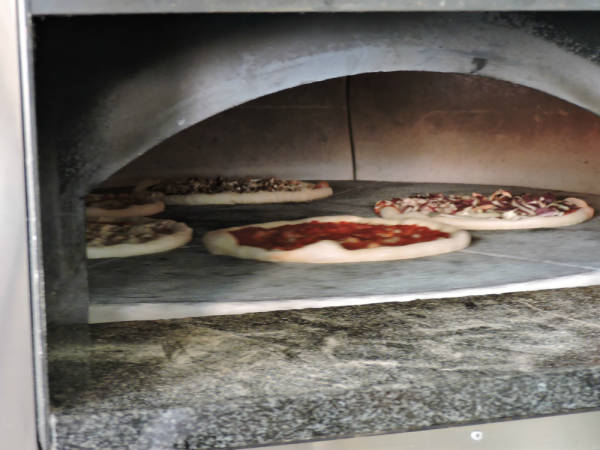 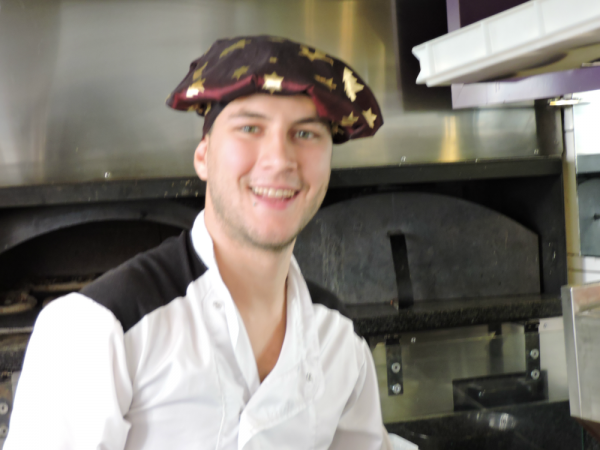 Thanks to the pizza chef’s talent, the pizza quality and our ovens, its business has increased exponentially. 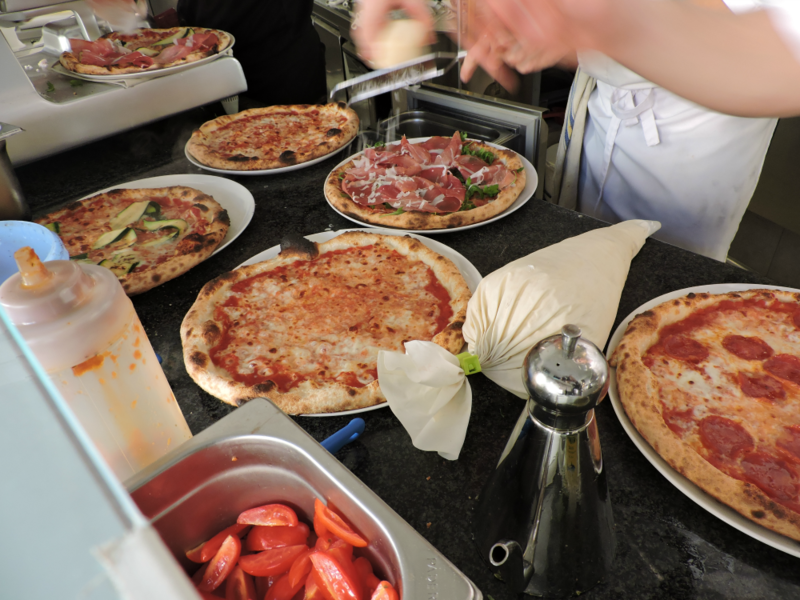 If you are around Trento, go and taste its delicious pizza!